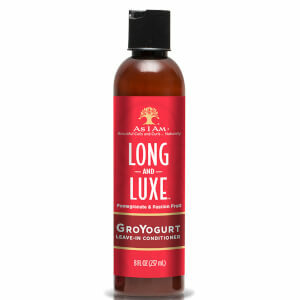 Treat naturally curly or coiled hair types to the Long and Luxe Gro Wash Cleansing Creme Conditioner from As I Am. 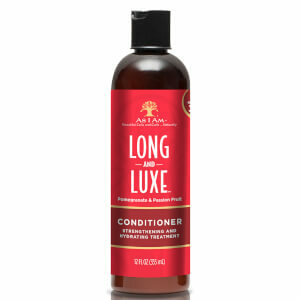 Infused with Pomegranate and Passion Fruit, the lightweight, ultra-moisturising formula nourishes the hair and scalp, whilst promoting healthy hair growth for longer, stronger looking locks. 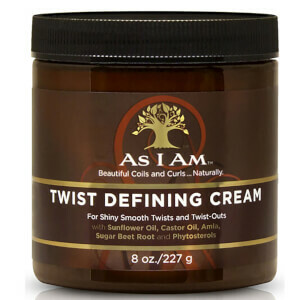 Effectively detangles and defines curls to leave them smooth and manageable without weighing them down.